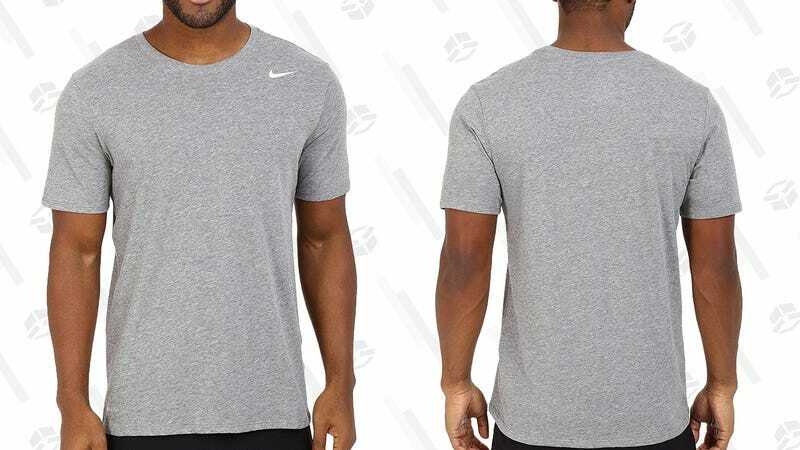 We’ve seen this deal available on both gray and black for $15 before, but today’s $13 deal only seems to be available in gray. 60". 4K. Local Dimming. $428.